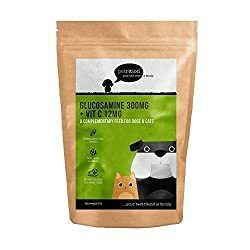 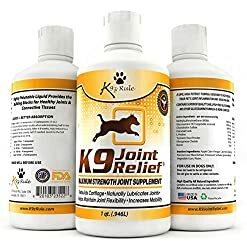 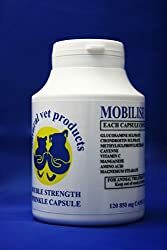 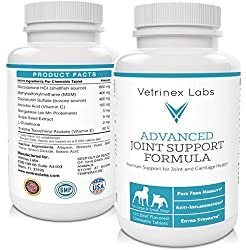 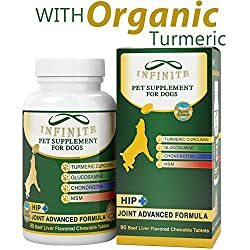 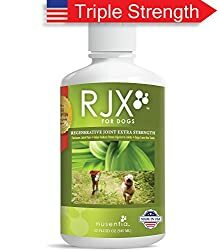 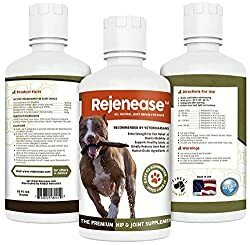 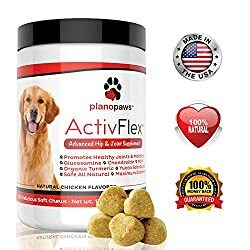 Flexicose Liquid Glucosamine For Dogs Arthritis Pain. 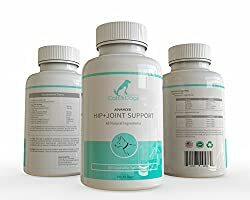 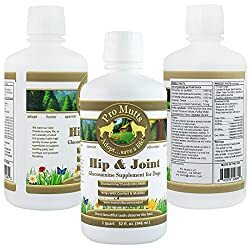 Relieves Joint Pain Fast!! 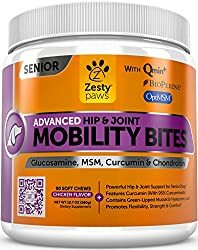 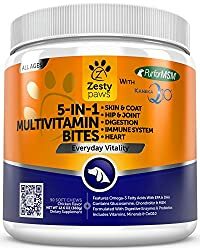 Pro Mutts Hip & Joint Liquid Glucosamine Supplement For Dogs. 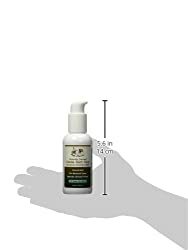 32 Fl Oz. 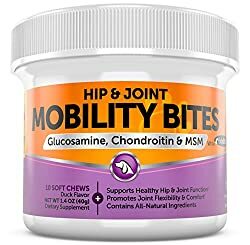 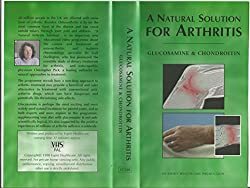 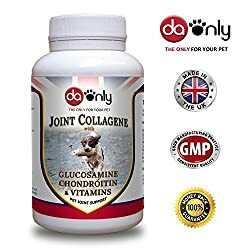 Glucosamine, Chondroitin, Msm & Hyaluronic Acid. 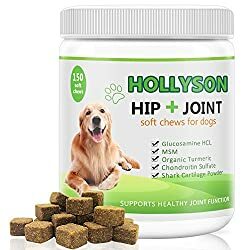 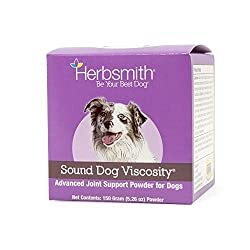 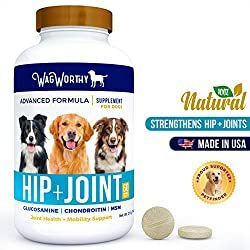 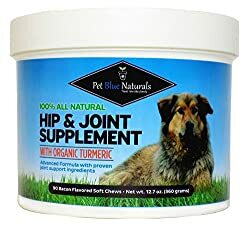 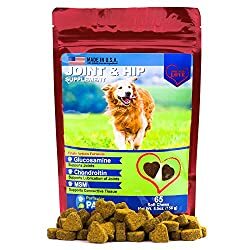 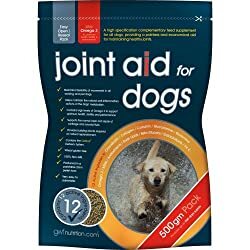 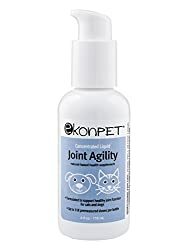 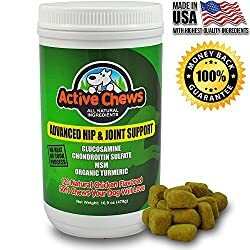 Natural Arthritis & Hip Dysplasia Pain Relief, Great Mobility, Shiny Coat.